I’d love to know if anyone who is watching season 18 of The Bachelor still believes that Juan Pablo was the best choice that ABC could have made. I mean, this guy comes across as so overly proper and polite that every woman should see through it and have her spidey senses tingling. If it seems too good to be true, it usually is, right? Anyway, we’re down to the final two ladies, Clare Crawley and Nikki Ferrell and if you’ve followed Reality Steve at all this season then you have seen his spoilers come true right down to the smallest details. After being scammed last year he has something to prove and so when he says Nikki will walk away with that final rose I totally believe it. Several people connected to the show have crawled out of the wood work to discuss what a slime ball Juan Pablo actually is. My guess is that while Clare hoped to be the last lady standing she’s probably relieved now and feeling like she dodged an emotional bullet. Juan Pablo chooses Nikki but it’s very clear from his behavior in recent weeks in Miami that they are certainly not together. He has been seen with at least 3 different women and Nikki apparently retaliated against him by texting a photo of Juan Pablo’s junk to everyone in her phone. Obviously these two were an even match made in hell and they are better off apart but it leads me to wonder how ABC got it so very wrong. This guy was never truly interested in finding love and why on earth didn’t their radar go off? 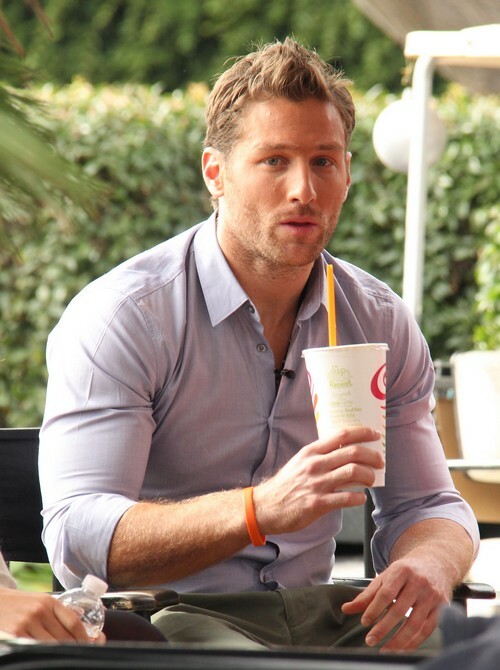 Have you trusted Juan Pablo at all or has he had douche lord written all over him? Tell us your thoughts in the comments below!